MeshBean is most widespread app that offers Free Earn Money reward programs. Let me give you a basic introduction of MeshBean, followed by its wonderful features. This is an online app where you can earn money for free. Formerly MeshBean was named as Mobi.to and later it has been renamed. You can get into this app in two ways, either install this app on your Android, iOS device or simply you can login from your web browser instantly. All the users who have installed this MeshBean app newly are given an opportunity of winning a free Sign up bonus of 1000 Coins (equivalent to $1) while using our app. Discover million tons of free latest and beneficial apps to acquire rewards in the form of cash and gift cards. MeshBean facilitates the users to download and install partner apps, gain money and earn free Mobi coins. All the money or coins that have been earned by the user can be redeemed through Google Play Credits, Apple Card, Amazon Gift Cards, PayPal Cash, Xbox, Prepaid Credit Cards, iTunes Gift Cards and many more. MeshBean app provides the users to earn free money online. It is an excellent app where you can install it for absolutely free of cost. Initially, new users have to install this MeshBean app on your IOS or Android device. The user can follow simple steps as guided below in order to install this app. After installation, the user needs to download and install some free, unique and modern apps so that they can be rewarded either by money or get some gift cards. Even, it also provides 1000+ Bonus coins for newly registered users. The users can redeem the earned money through PayPal credits, Apple credits and many more. You can invite your friends and relatives by just clicking on the Invite button present at the bottom. You also have other option of inviting people using referral code after the installation. 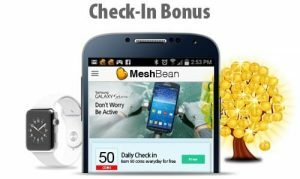 How to Install MeshBean App on your Android Device? Type MeshBean.com in the search box that is displayed on your device. The MeshBean homepage appears on the screen where you can click on the app. Click on the “Install” option. Now, you have successfully installed MeshBean app on your Android device. You can log into our MeshBean web app. Now you can earn free money, bonus coins and many more gift cards. 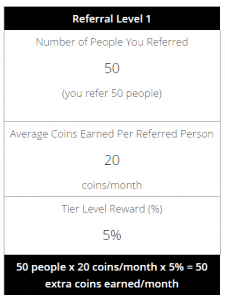 The user who earned rewards can redeem his gift cards and coins quickly by referring their friends and other relatives. These referrers are given a possibility of earning huge amounts through 3 stages/levels of referral. 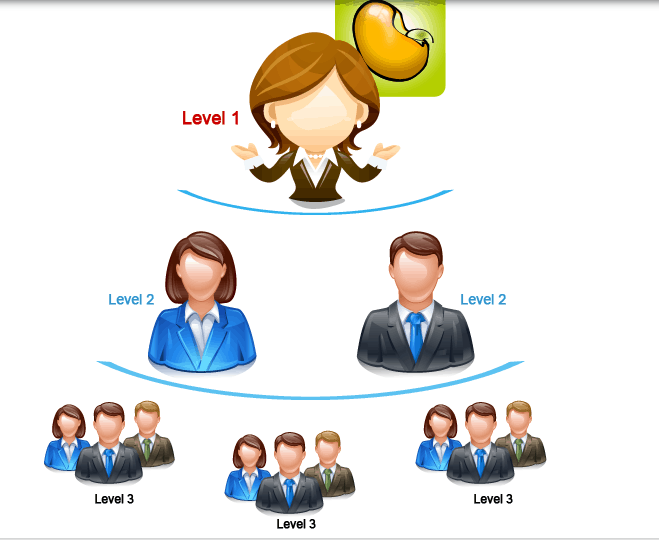 The person for whom the existing user refers, that person will be able to earn coins. 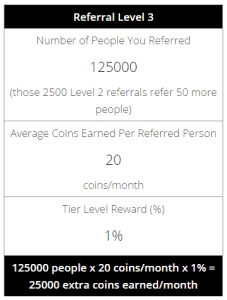 Meanwhile, as a referrer, the user will also earn additional currency depending upon the coins the referral had gained. Even, the main user gets coins from each and every person whom your referral invites and goes on in a cyclic process. All that additional coins gets added to your earnings. This way the user can earn copious amounts in return very easily. A Referral Code is received by the person who was invited and referred by the prevailing MeshBean user through Facebook, Email or Google+. It depends on how the new persons are being invited. 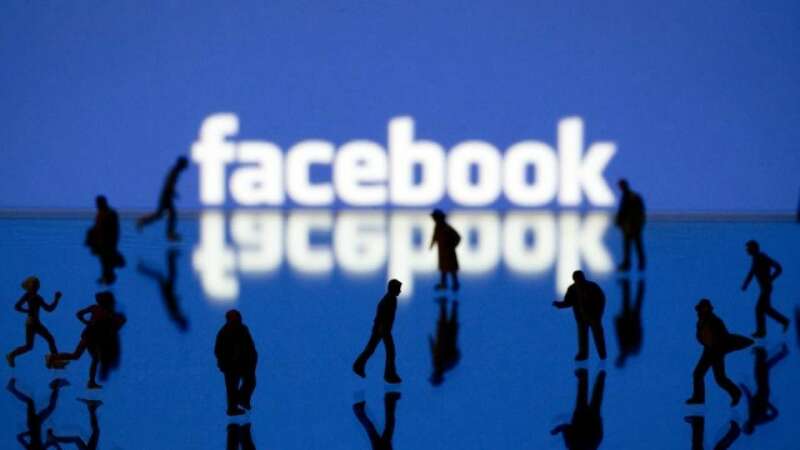 After finishing the complete installation process, the new users can directly get into their own account and enter their Referral Code in the particular space provided. The user can redeem coins after sponsoring any other person. I think this app is much more good than all other apps which are there to do free recharge and all. Don’t you thnk? Thank you for sharing this with me! Hello there, yes it is used to be called mobi.to but now they has changed its name to MeshBean because it’s more unique and easier to search on Google.